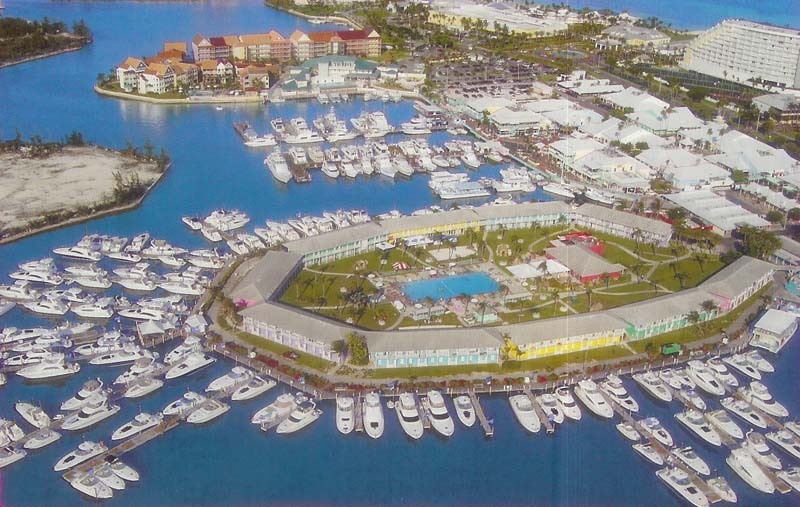 Grand Bahama Yacht Club, with dockage from 40' to 150' is located at the deep-water entrance of Bell Channel, Freeport, Grand Bahama Island. 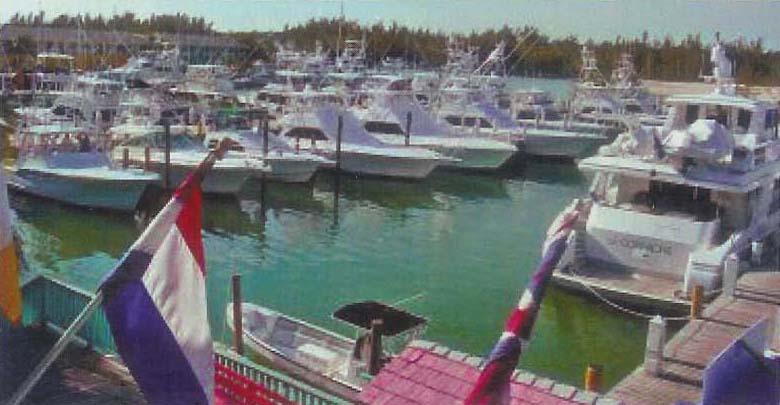 The full-service, deep-water marina offers superior facilities in a classic setting of turn of- the-century brick and coral walkways, mature shade trees and picturesque piers. 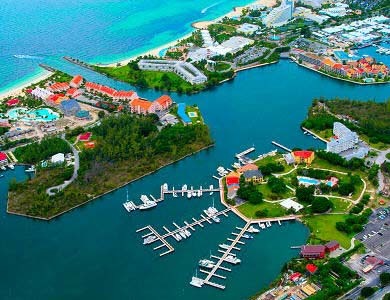 Grand Bahama Yacht Club offers everything a yachtsman could wish for in an island locale. 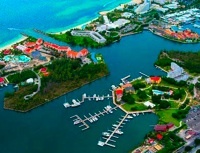 Grand Bahama Yacht Club is within walking distance to duty free shopping, golf, nearly 30 restaurants, a luxurious casino, white sandy beachesÃ‰ everything you need for active island living with a truly international flair. 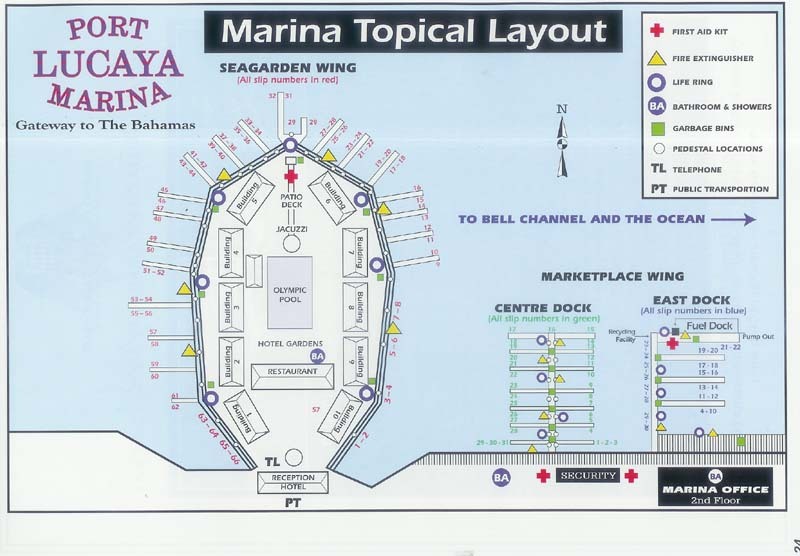 40' to 80' $7,000 per ft. and 80' and up $9,000 per ft.